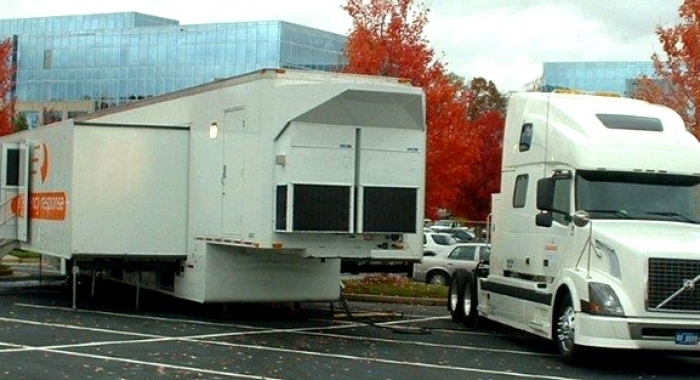 Expandable trailers are the flagships of Triune’s fleet. 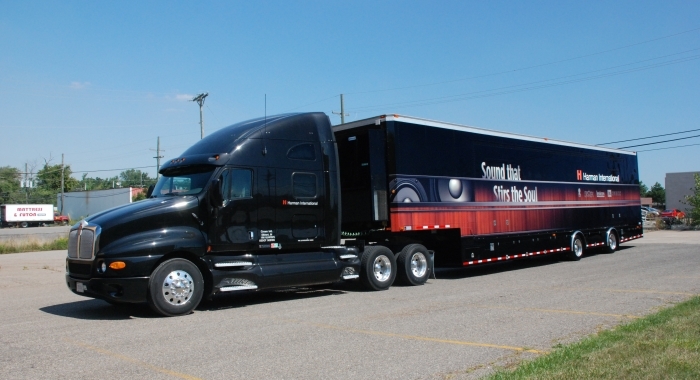 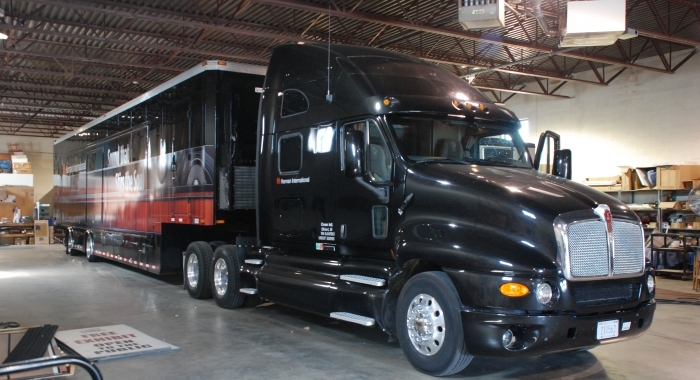 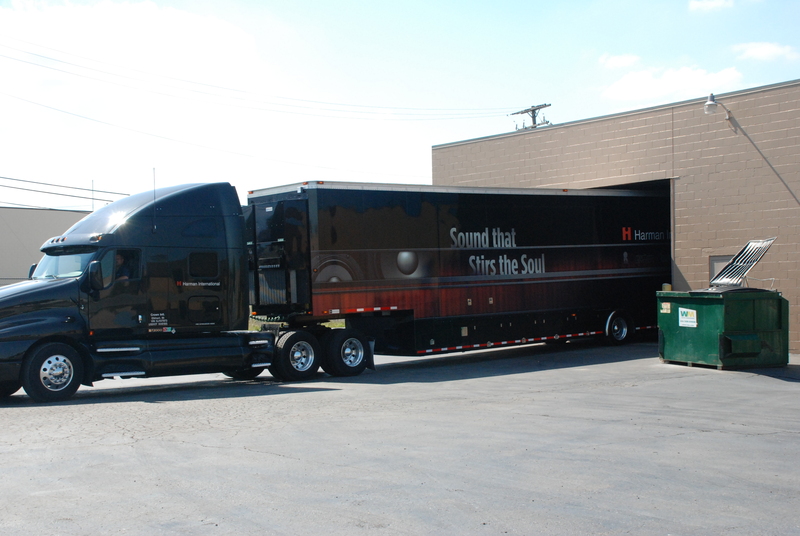 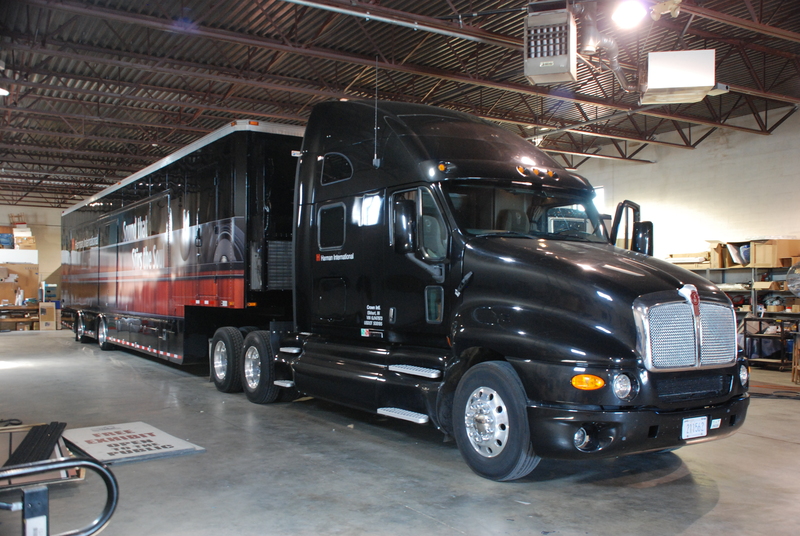 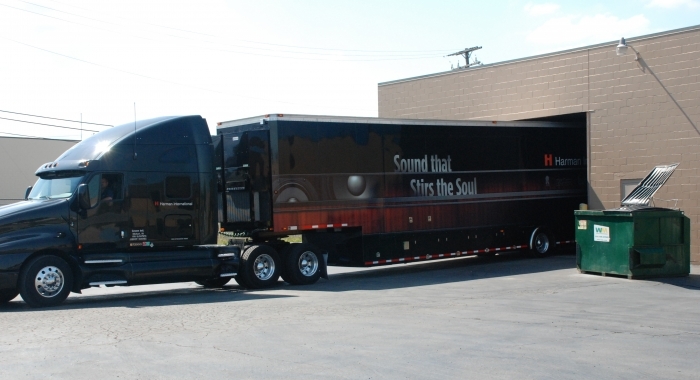 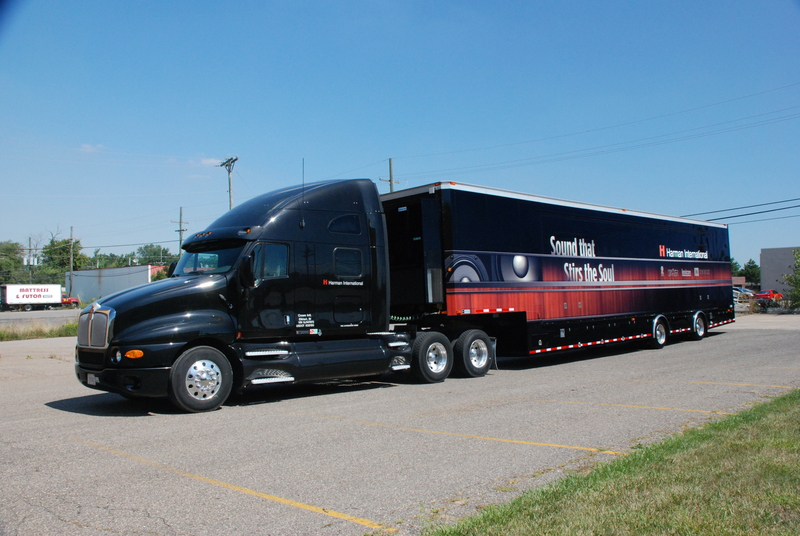 We build our expanding trailers from the ground-up using the latest technology and the highest quality standards. 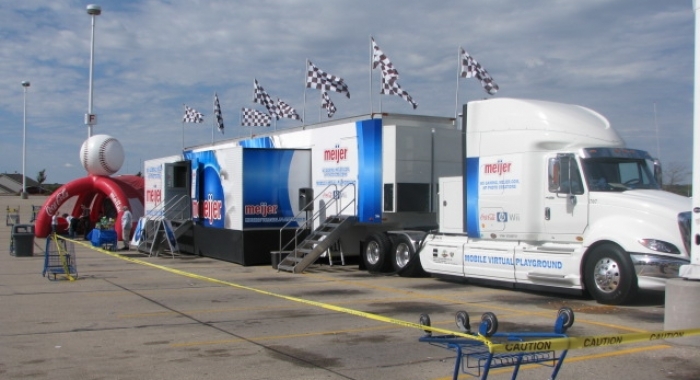 The result, a single or double expandable trailer, offers a reliable, quick set-up with a 1,200-square-foot, climate-controlled interior to meet our clients’ marketing and functional expandable trailer needs. 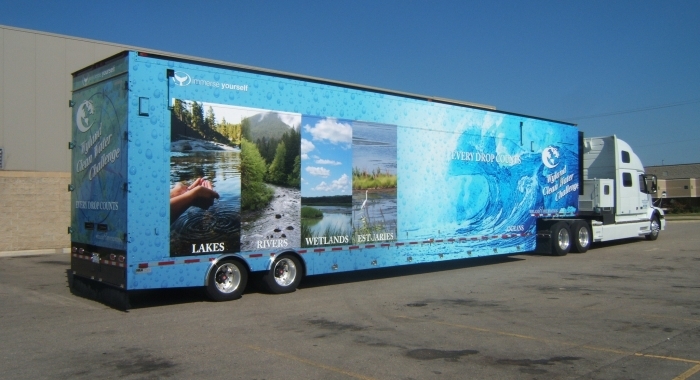 Triune Specialty Trailers offers two approaches to expandable trailer manufacturing: a ground-up build on a factory-supplied chassis and a conversion build utilizing your pre-existing trailer and fabricating expandable slots. 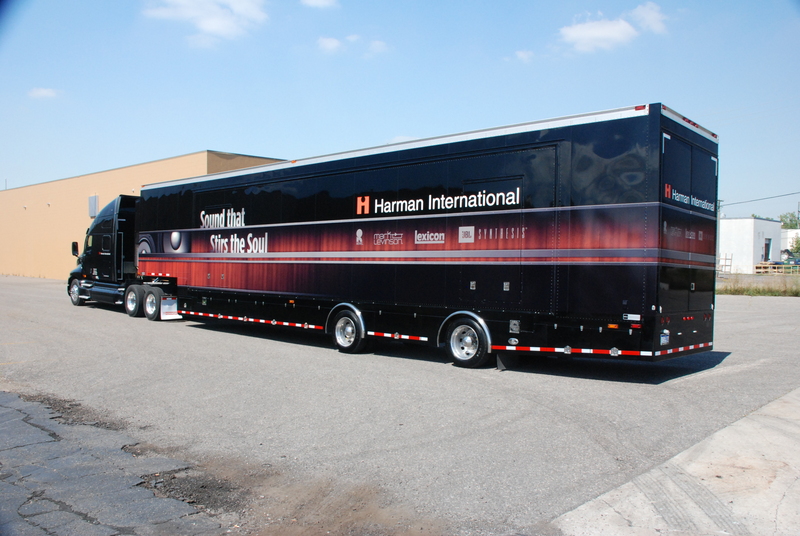 With both methods, we incorporate our unique hydraulic systems and make all necessary structural modifications to ensure the highest performance and satisfaction. 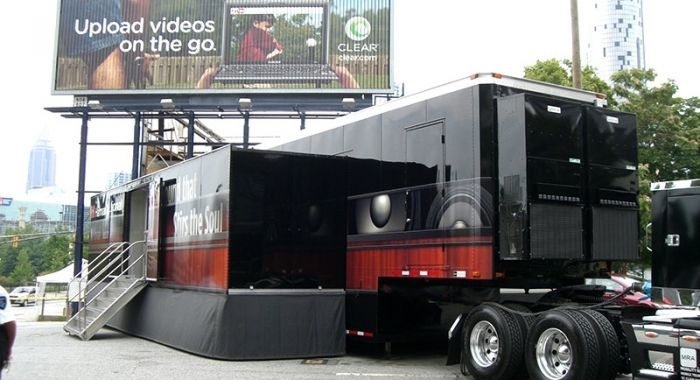 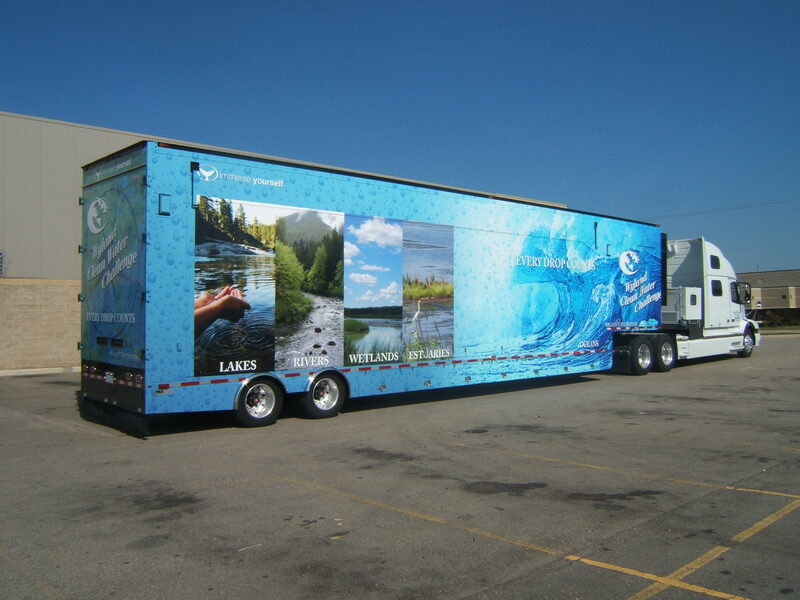 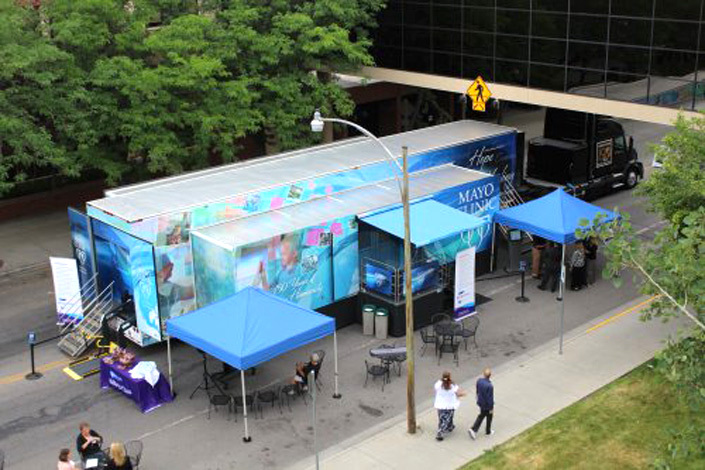 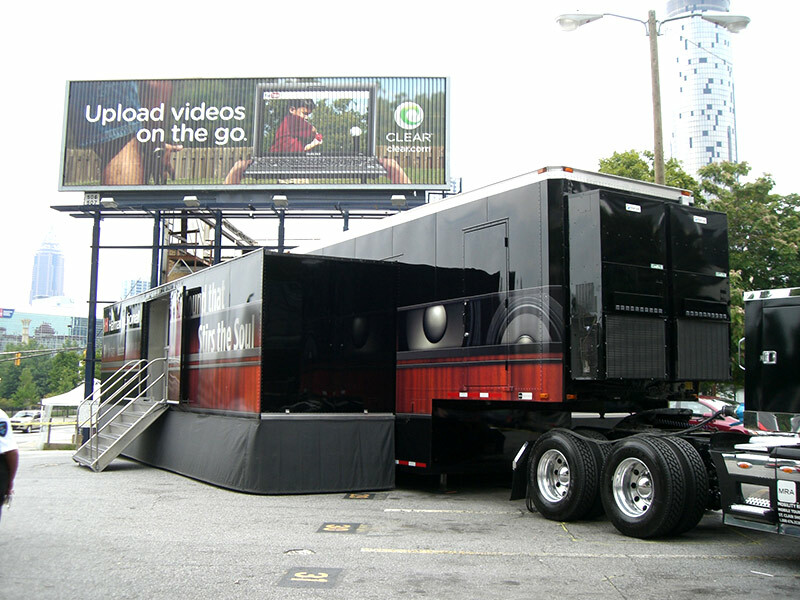 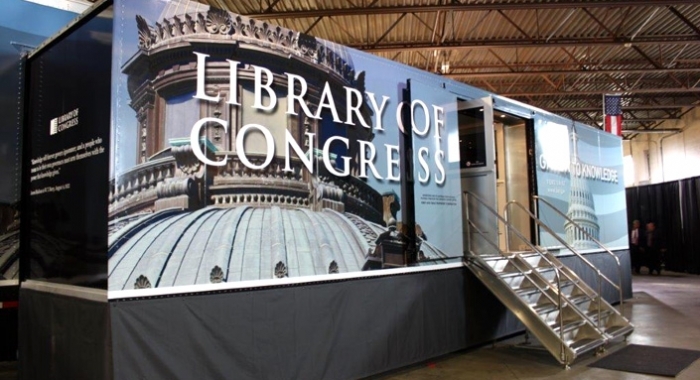 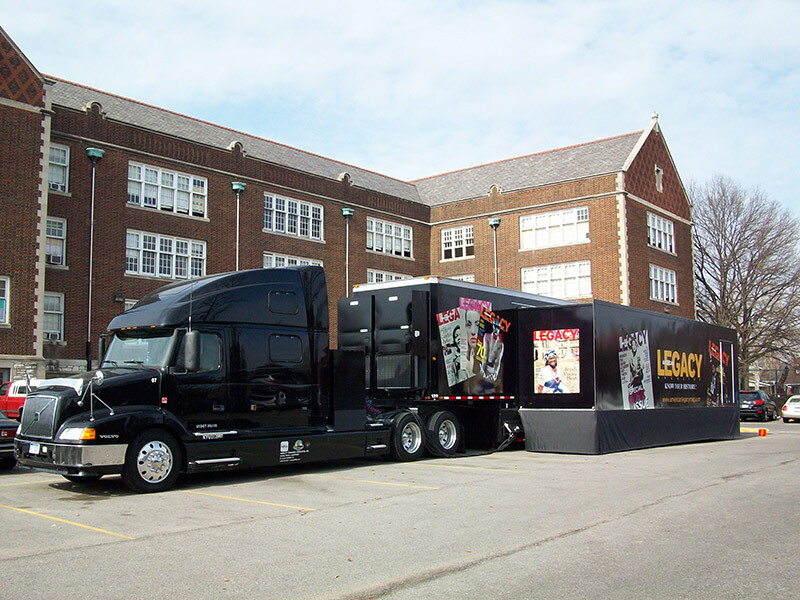 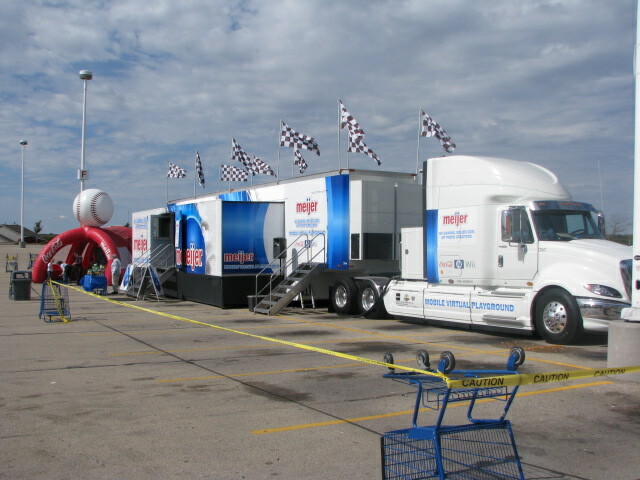 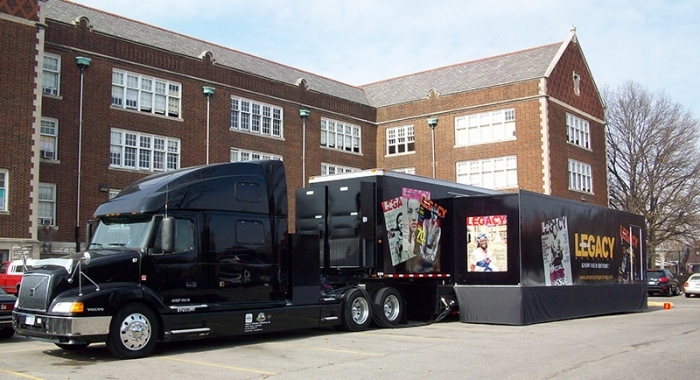 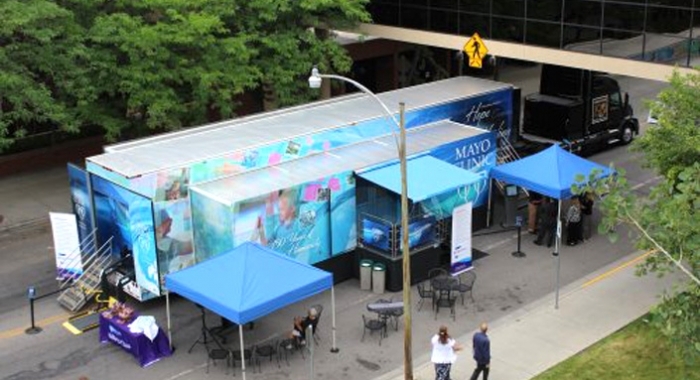 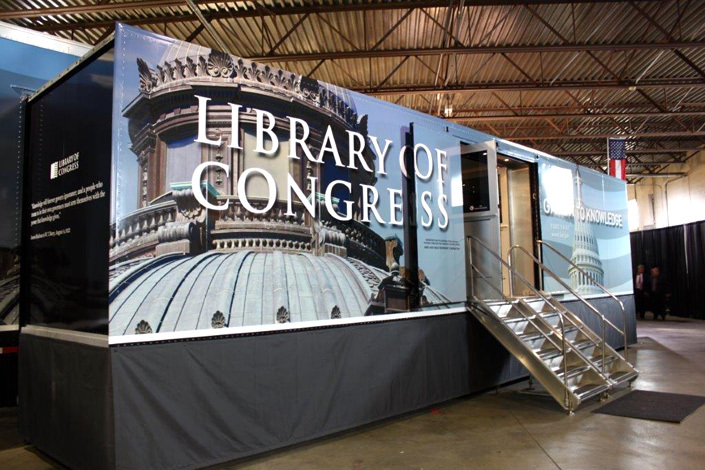 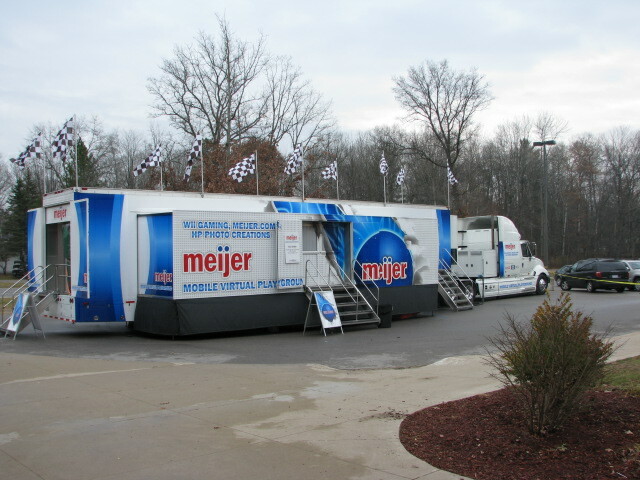 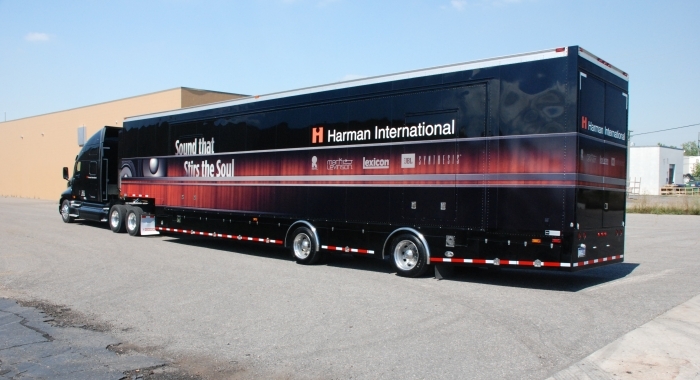 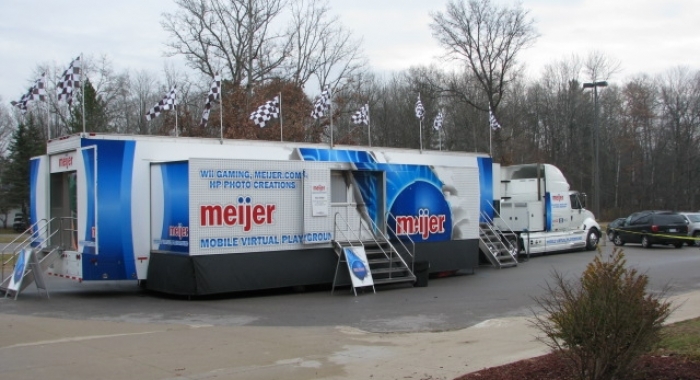 Visit our Solutions Gallery to see how double expandable trailers are used in experiential, marketing and functional roles for our customers.